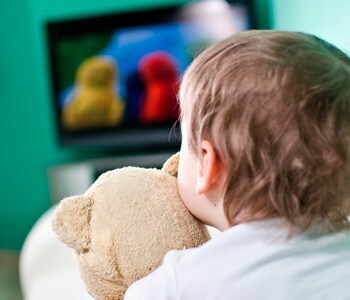 Studies have shown that children who watch violent TV shows are more likely to engage in violence themselves. That is why it is important not only to monitor children’s screen time, but also to limit it. The American Academy of Pediatrics recommends that children younger than 18 months old should not be exposed to screen time at all, and children 2 years and older should watch no more than an hour of TV per day. “In addition to exposure to violence, there are many other reasons, such as the effect on their eyesight, why parents should limit screen time for their children,” says Olson. 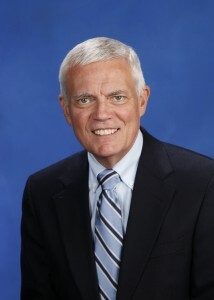 To make an appointment with Olson, call 573-331-3996 or to learn more, click here to visit his webpage.